Great price on this home. 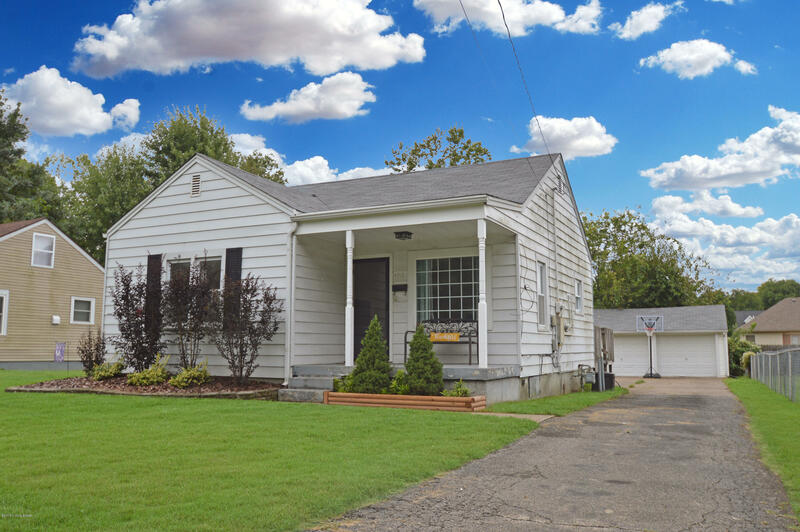 Beautiful 2 Bed 1 Bath home with lots of updates. As soon as you walk in you are greeted by beautiful dark laminate wood flooring in the spacious living room. Updated Eat in kitchen with oak cabinetry and custom tiled backsplash. Updated bathroom with tile floors and newer vanity and lighting. Those beautiful floors I mentioned earlier are throughout the rest of the home including the 2 bedrooms. Fresh paint throughout the house. Home also features a detached 2.5 car garage, big yard, front porch, and a back deck great for entertaining.